Create and maintain an oil film to prevent metal to metal contact between the cylinder liner and piston rings. Neutralize sulphuric acid in order to control corrosion. Clean the cylinder liner, and particularly the piston ring pack, to prevent malfunction and damage caused by combustion and neutralization residues. Helps reduce cylinder liner temperature. 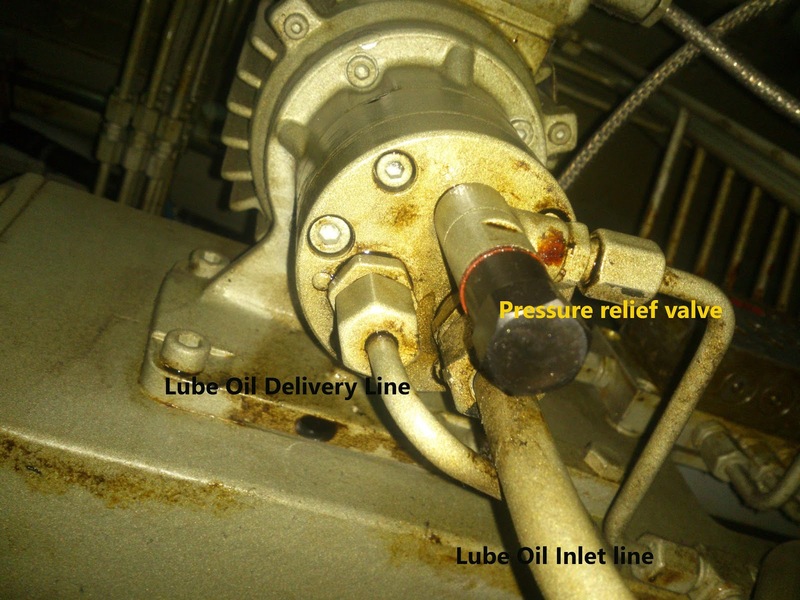 “Outer lubrication”, where the oil is supplied by an external, separate cylinder lubricating device from the cylinder liner side. In a four-stroke trunk piston engine, the cylinder lubricating oil is identical to the engine system oil used for bearing lubrication and cooling purposes. A small amount of the cylinder lubricating oil by-passes the piston rings and ends up in the combustion space, where it is “consumed”. However, the piston in a four-stroke trunk piston engine has an oil scraper ring that scrapes most of the oil supplied to the cylinder liner back to the engine’s oil pan, from where it is drained, cleaned and recycled. Normally, a large, modern, well maintained four-stroke trunk piston diesel engine will consume some 0.3 to 0.5 g/kWh of lubricating oil. The cylinder liner lubrication is by splash oil and oil mist. Piston ring pack is supplied with oil via holes in the cylinder liner. The engine is fitted with a cylinder lube oil pump per row of cylinders, which feeds lubricating oil to the individual cylinder liners via a hydraulically controlled block distributor. Both pump distributor units are located on the control side/free engine end. Cylinder lubrication pump draw oil from lube oil inlet pipe line. 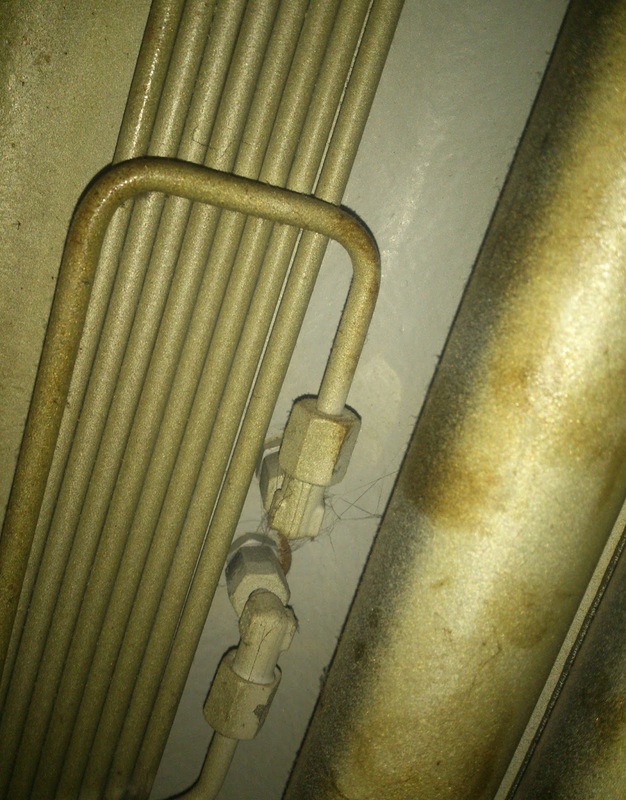 There are three pipe line connection with the pump. Suction, delivery and pressure relief line. 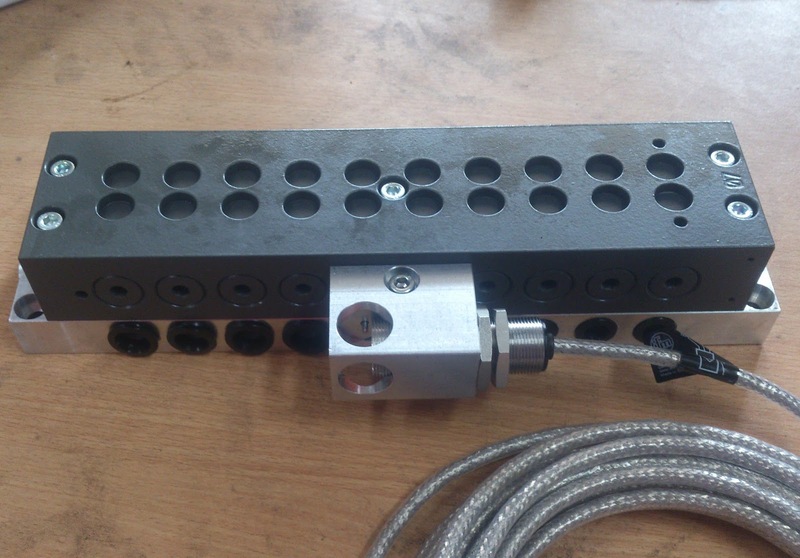 Lube oil pumped to the hydraulically controlled block distributor. From the distributor cylinder lubrication oil distributed to every cylinder thorough capillary pipe line. The excess oil from the distributor block and pressure relief valve together back to the engine sump. A proximity sensor sense the movement of the indicators reciprocation movement. If the sensor doesn’t sense the movement it creates alarm. how much pressure maintained cyl. lubricatining system in MAN 18v48 TS engine??? Thanks for your question. Cylinder lubrication pump draw oil from engine LO system where LO pressure remain same as system pressure. After the cyl.lub pump pressure remain about 5bar up to the distribution block. 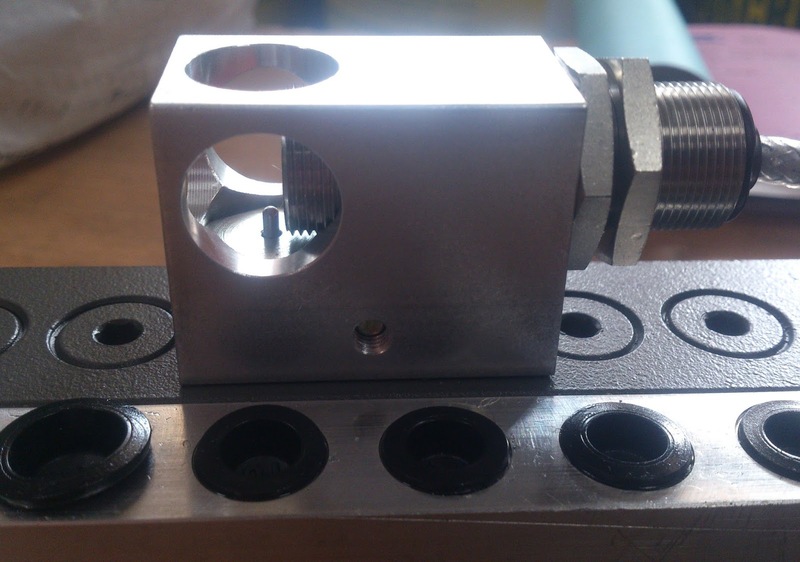 After the distribution block the pressure fall down because of the free end opening in the cylinder liner. At the end the pressure is very low.